Kowhai Dental offers dental veneers that restores and enhances the appearance of the front teeth. Their technician has the expertise to craft you the best dental treatment. They accurately examine your oral condition and mold their dental veneers with professionalism and perfection to your dental needs. It guarantees you to improve the quality of your teeth. It helps to restore the discoloration of your front teeth, the chipped, or the alignment. Their dental veneers bring tons of benefits to your dental appearance such as the restoration of the gaps, broken edges, stained fillings, worn down edges, or slight misalignments. Email them at [email protected] or visit their office located at 61-65 Maunu Road, Whangarei, Northland, NZ. 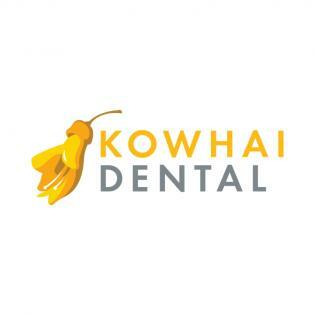 You may also check their website at https://www.kowhaidental.co.nz/dental-veneers or reach them at 09-430-0707.